So…I’ve been wanting to say this for awhile, but I wanted to find just the right time and venue. Today’s the day. Thank you so much for reading my blog. I know there’s a ba-jillion voices out there vying for your time. I’m humbled and honored that you follow this voice. I pray it will always bring truth and life to your heart. 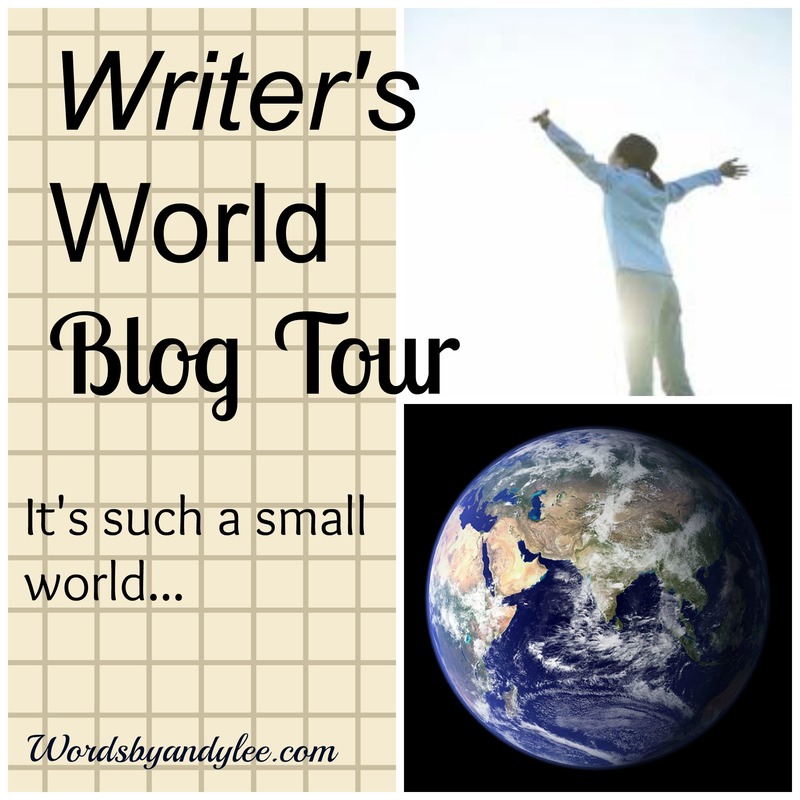 I was invited to participate in the Writer’s World Blog Tour. Each blogger participating answers a few “interview” questions about their writing and then introduces two or three other bloggers to the world. Next week, these authors will be passing on the love as they continue the tour on their blogs. I just realized as I created this post that almost every one of the women I’m introducing I met at a writers conference. If you are a writer or dream of publishing a book one day, writers conferences are a must. Networking plays a huge role in this industry, but more than that, we writers need each other. If you want to find out more about conferences and national writing groups please leave me a comment. When you attend writers conferences, there’s always a few people that you feel drawn to. You seem to end up in the same classes or in lunch line together or at a table at dinner, and there is an immediate connection. This is what happened when I attended FCWC a few years ago and kept running into Tina. (Smile). God sealed our friendship when Tina ended up as my “shuttle” driver to the airport–an hour from the conference facilities. You get to know people when you’re kind of lost in a car in the Florida boonies. Thank goodness for smart phones and Google maps. I thank Tina for that ride back to the airport at her own expense and for inviting me to participate on the World Blog Tour. Tina Yeager: Wife, mom, and latte junkie, Tina spends her free time working on young adult supernatural suspense novels. 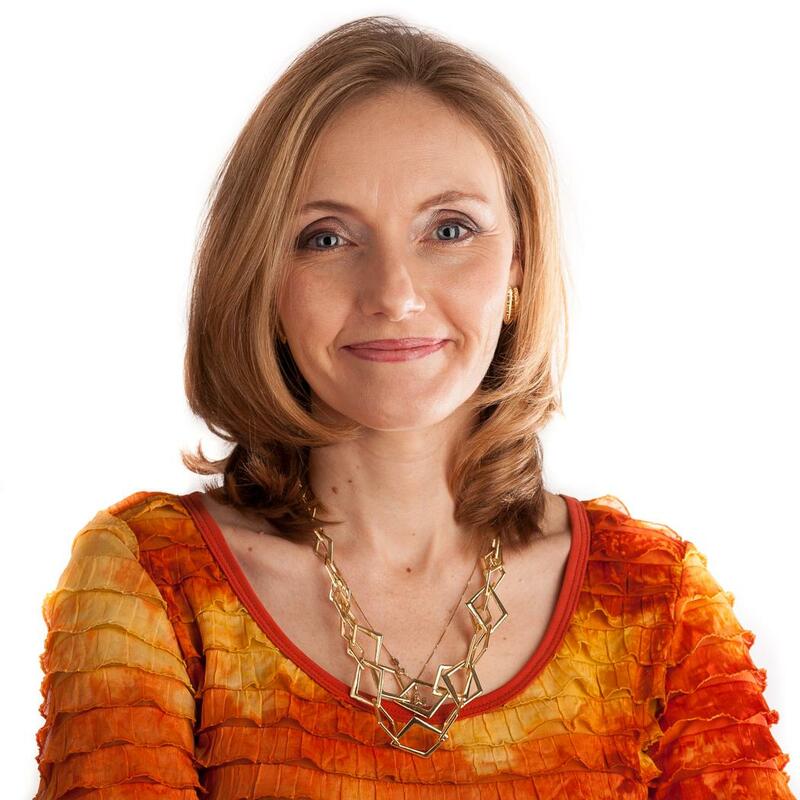 While serving as President of Tampa Word Weavers and a keynoter for Women of Destiny, she also runs a private counseling practice in Brandon, Florida. The Florida Christian Writers Conference awarded her 2013 Writer of the Year. 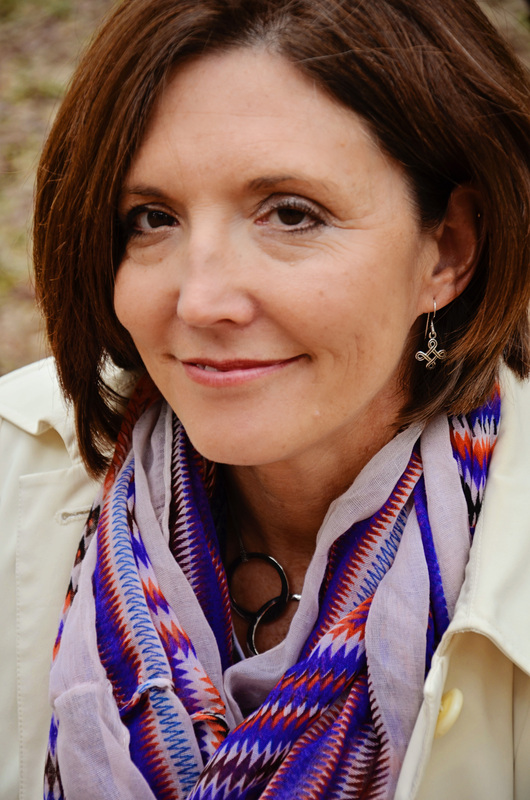 The Blue Ridge Mountains Christian Writers Conference honored her with three awards in 2014. 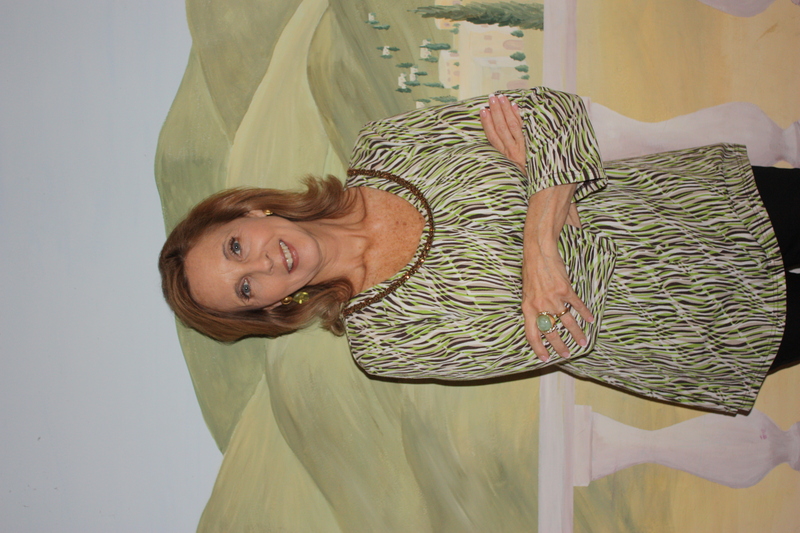 Tina maintains a devotional blog, and appeared as an expert in Brandon Focus Magazine. I’m currently writing my final draft of a Bible Study on Ruth for AMG Publishers. The manuscript is due November 1! That’s coming up fast. I covet your prayers. There are a thousand Bible studies on the beloved book of Ruth. It seems every time I turn around there’s another book or study on her. But what makes my work unique is that I teach the participants how to dig under the English translations and find the ancient words, Hebrew and Greek that often lose meaning in translation. The Bible breathes when studied this way. Each of the 31 days/lessons focuses on one ancient word. This particular study will be one of the first in AMG’s new Key Word Bible Study Series. I write what I do because people need to know they aren’t alone in this world. I’m very open and honest about my failures and struggles, joys and sorrows. The comparison game keeps us from fulfilling our destinies, but when we discover that we’re all broken in need of a Savior, and even biblical saints were too, then we’re empowered and freed to let God work through us. Our life is not our own, and until we’re freed to live it for something/someone greater than ourselves, we’ll never really live. Just sit down and start typing, baby! Many times I have to start typing in order to figure out what I’m writing about. I may find it three paragraphs down. Once in awhile God gives me the first sentence. Those are the easy days. Enough about me, meet some great writers…. That was the day I met Nivine. I was immediately impressed with her professionalism and her heart for God. Not long after that we partnered to launch a Word Weavers chapter in Wilmington, and we’ve worked on the chapter’s leadership team for three years. Nivine recently published her first Bible study, Enduring Faith. Nivine Richie is a women’s Bible study teacher in Wilmington, N.C., where she lives with her husband and two teenage children. A university finance professor, she is actively involved in the Christian faculty association on campus. Nivine has participated in and taught many small group studies over the years. She seeks to help others launch their own small group studies and is available to speak at women’s events. She loves the coast, camping, and a good cup of coffee. 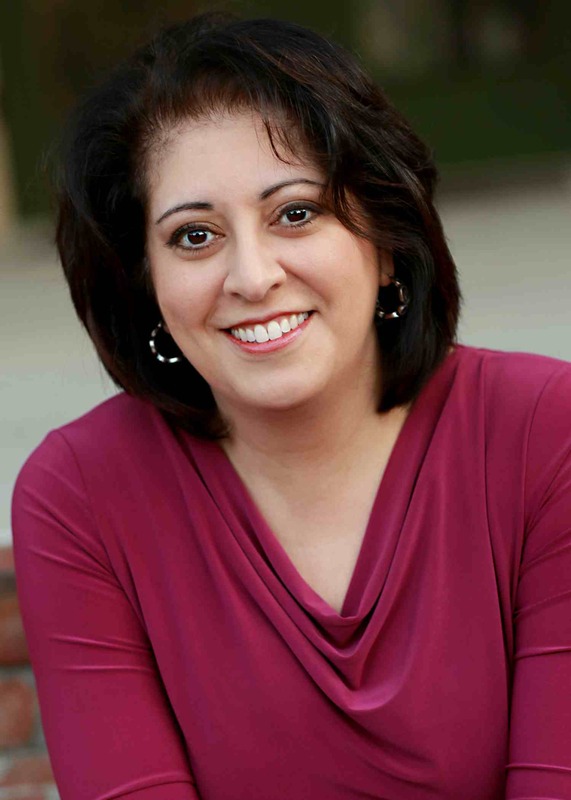 Visit her at www.unfoldinghisword.com to find tools to help you grow as a small group leader. I’m trying to recall exactly how we met, but I think it was on a blog link-party. I clicked on the link to her post, loved what I read, and commented (which is the rule on most link-parties) and she returned the kindness/ettiquette by doing the same. A few months later I was sitting in a class at a writers conference and noticed the name tag of the girl sitting in front of me. I busted out loud, “Jen Weaver? The Jen Weaver!” She whipped around and glanced at my name tag and experienced the same excitement, “Andy Lee? The Andy Lee!” It was so fun to meet in person a gal I’d met through cyber-space. It is indeed a small world. Jen told me, “I’m so glad I met you on your blog before I met you in person because I already knew your heart.” I love this girl. 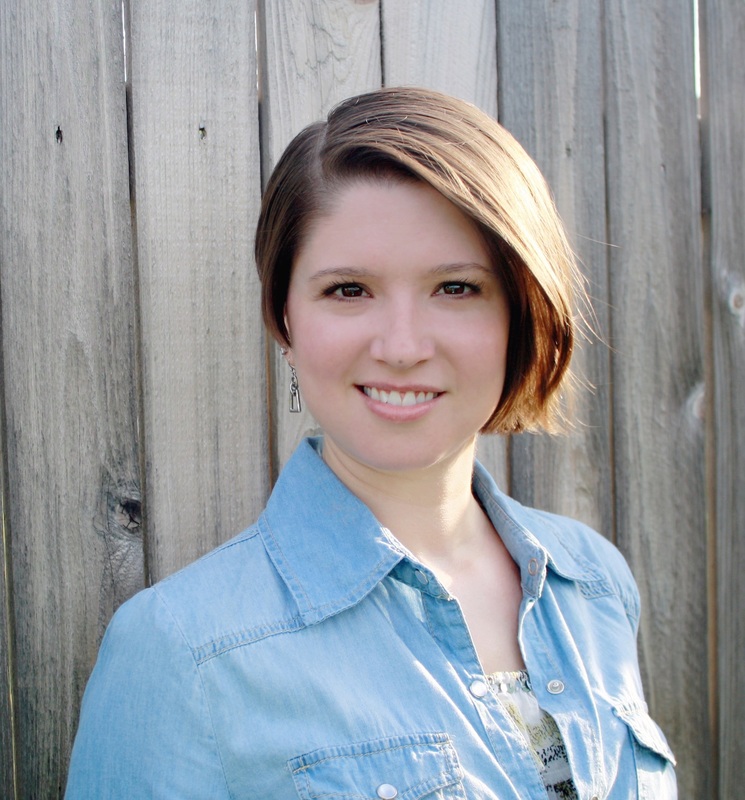 Jen Weaver is a communicator, both through the written word, public speaking, and teaching. She’s passionate about helping people achieve freedom and fullness in everyday life and enjoys serving as a women’s mentor and in freedom ministries. Her goal is to consistently provide engaging authentic empowered communication and you’ll find her blogging over at thejenweaver.com. Jen’s lifestyle and faith-based blog focuses on three main themes: living life, listening to God, and loving people. In her free time, Jen enjoys hanging out with friends, eating good food, and tackling DIY projects. She lives in Fort Worth, Texas, with her loving husband and best friend Jared, and an adorable miniature pinscher named Jinxie. An excited mom-to-be, Jen’s family is growing by two little feet this winter with the birth of their first child. Beth and I didn’t meet at a conference, but we did meet because of a conference. Beth is one of the original members of our Wilmington Word Weavers and on our leadership team. I’ll never forget the first story of hers I heard in one of our Word Weaver critique sessions. I was mesmerized and knew there was a great writer in our midst. What a great way to share with your readers! I hope you meet many new readers on your world blog tour. I appreciate your encouraging words. Blessings! Thank you Kelly! Thanks so much for stopping by and leaving a comment. I’m encouraged. Blessings to you too. Thanks for the online networking! I’ve already checked out their blogs and home pages. I’m heading to my second writer’s retreat in October and looking forward to meeting other writers! Thanks for reading and commenting Cathy and checking out their sites. 🙂 Excited for your conference in October. That’s awesome! Love them. Sounds like an awesome way to get to know other writer’s and bloggers! It is! We’ll have to get you on tour too!